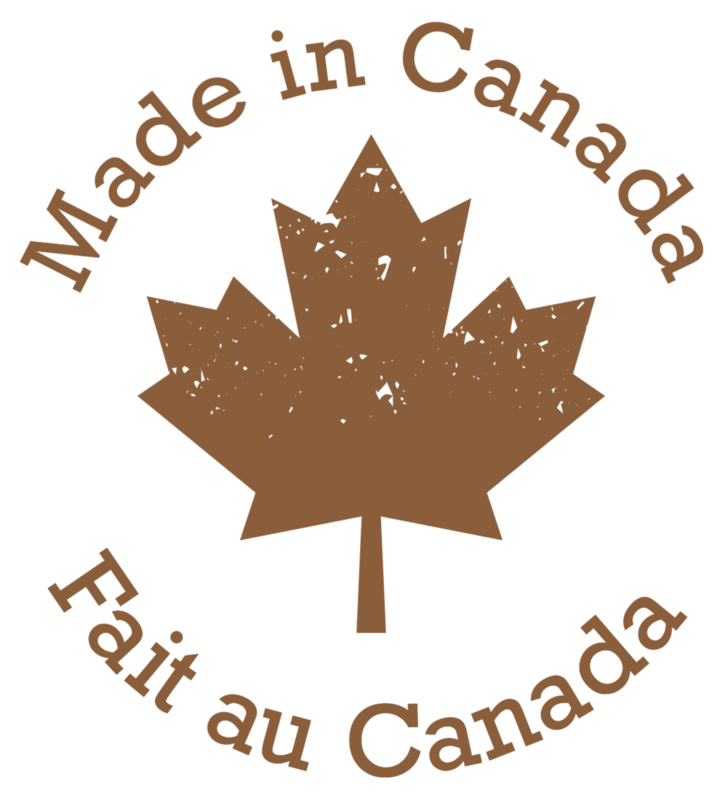 our hand crafted collections are all proudly made in Canada, individually created and made to order. 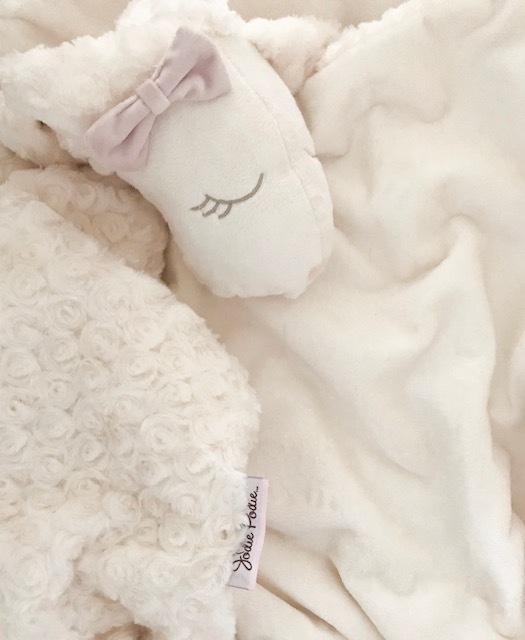 whether you choose from our organic collections or our lovie collection, rest assured they are made from fabrics that are luxuriously soft and snuggly. our lush lovies are crafted from minky fabric that feels like real mink & is as soft as cashmere. our organic collections are made with 100% global organic textile certified (GOTS) organic flannel and knit jersey, for those discerning parents opting for more natural products for their littles. 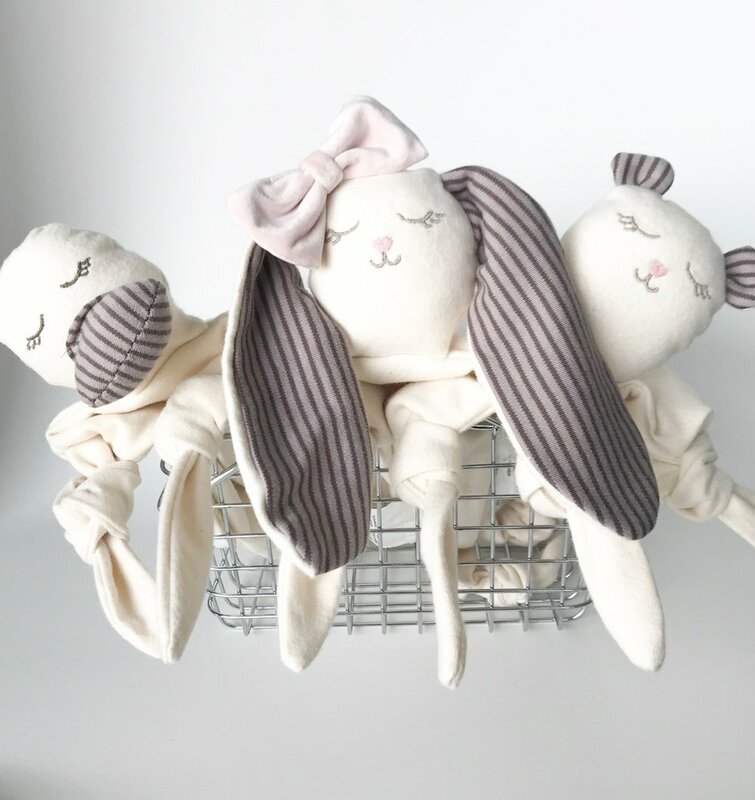 the jodie podie “lush lovies” collection is the most luxuriously soft, beautifully handcrafted plush animal friend and blankie… all rolled into one. move over teddy bear, our lush lovies will soon become your child’s bestest friend. 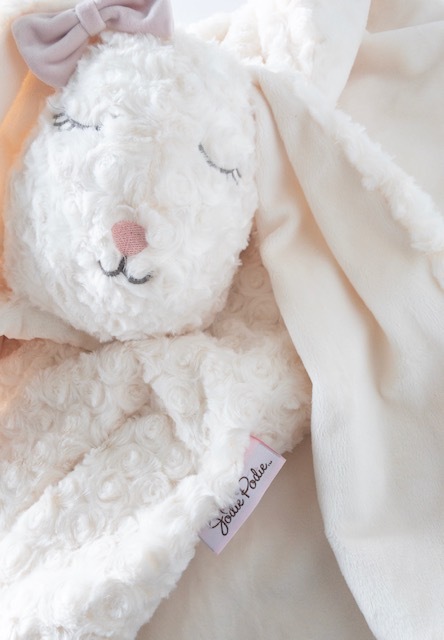 the same ultra-luxurious fabrics are used to create the jodie podie “lovies” collection. the only difference is that your child’s new, little animal friend is embroidered on the blanket. 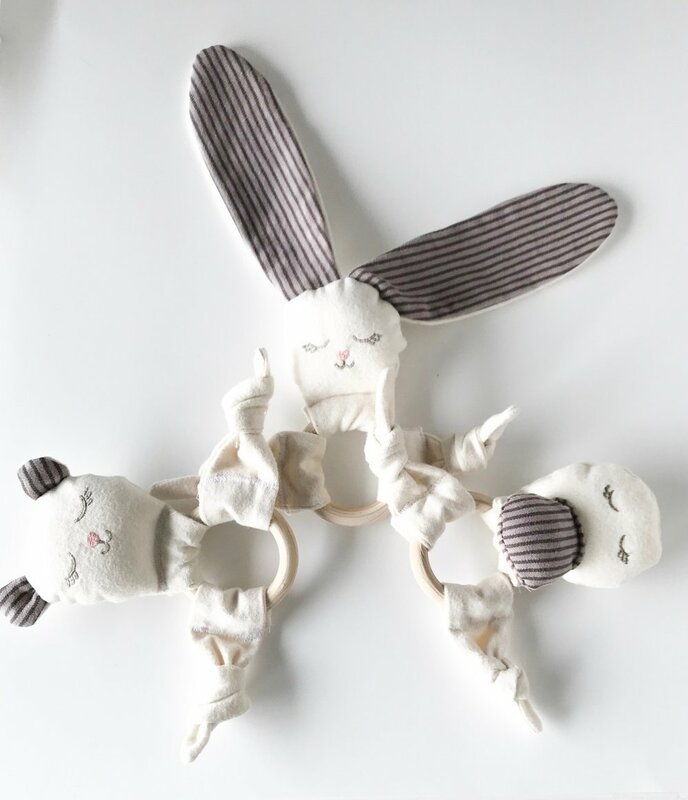 our organic mini lovies are handcrafted from 2 layers of ultra soft 100% gots certified organic cotton flannel. we have added an extra internal layer of 100% natural cotton batting to ensure they are super soft and huggable. a signature leather heart patch is sewn on so that you may add your favourite calming or soothing essential oil. just one drop and the heart will 'diffuse' the therapeutic aroma for hours. our organic teething rings are also made with the same ultra-soft, 100% gots certified organic cotton flannel as the mini lovies for the safety of your baby. This will feel comfortable on your child’s tender gums as their sweet, little friend soothes them during the stressful time of teething. jodie podie tooth fairy pillows make losing that first tooth an even more exciting time for your child. watch as they light up when placing their lost tooth in the small pocket on the back of the pillow. bedtime will be anticipated as they will have the pleasure of snuggling with their new friend. enjoy experiencing their delight with each lost tooth.